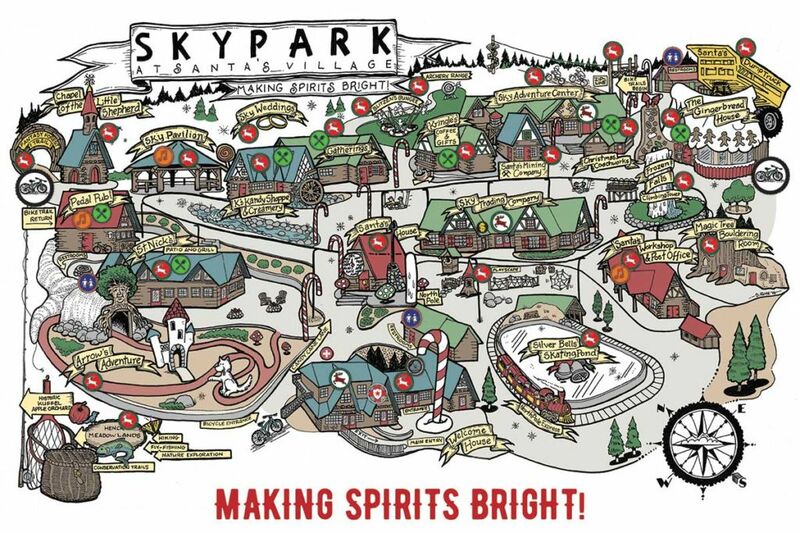 If you’re ready for adventure, the SkyPark Adventure Center will be your first stop. We offer a wide range of equipment for the ultimate outdoor experience – fishing tackle; check, mountain bike; check, hiking shoes; check. SkyPark brand apparel and gear is also available at the Adventure Center. *5pm or Dusk, whichever is sooner.